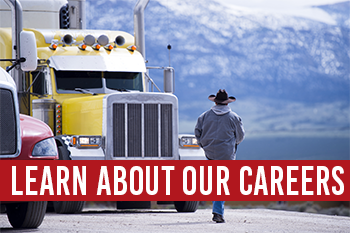 Minneapolis Trucking Company | Manning Transfer Inc. Since 1970, Manning has been proudly family-owned and operated. 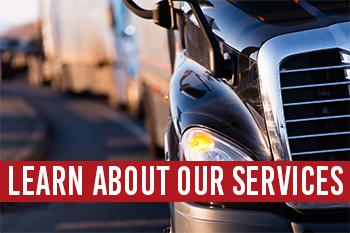 Offering specialized van and flatbed services throughout the contiguous 48 states, Manning delivers the power and control of an asset-based fleet with the flexibility of a freight brokerage team to provide our customers with exceptional transportation solutions. 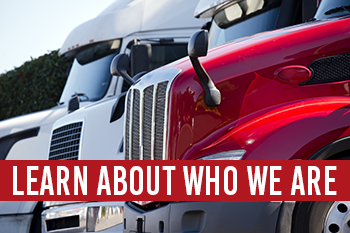 For generations, it has been our mission and privilege to be a value-driven company that our customers, drivers, and employees can trust and depend on for excellence.